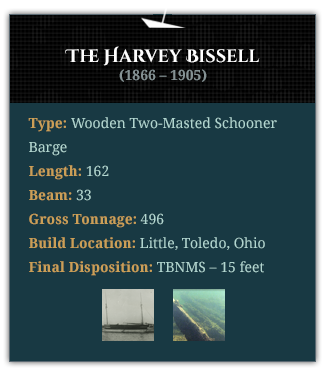 The HARVEY BISSELL went through many changes during the four decades that it sailed the Great Lakes. 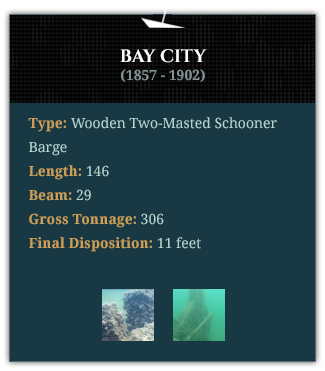 Originally rigged as a barkentine, it was made a three-masted schooner in 1874 and later cut down to a two-masted towbarge. 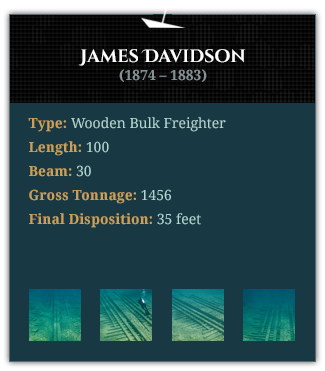 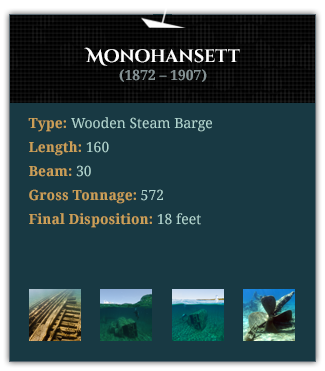 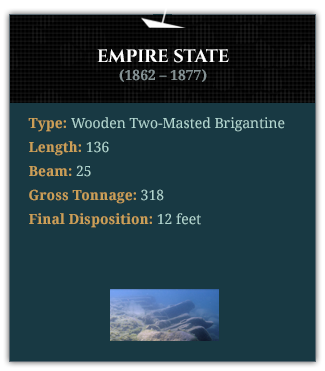 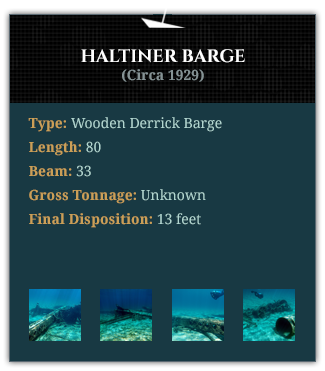 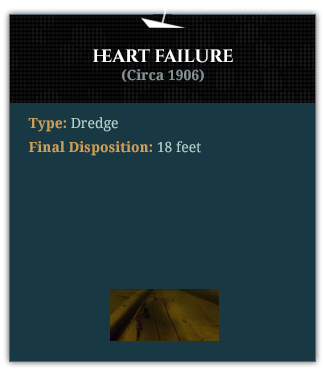 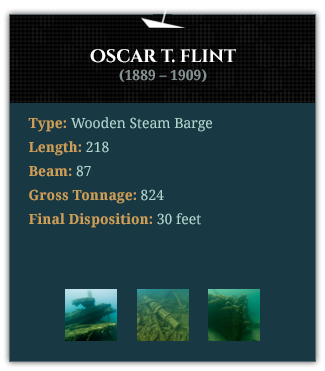 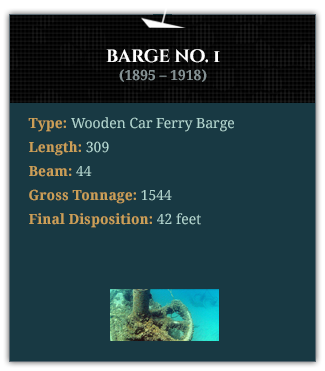 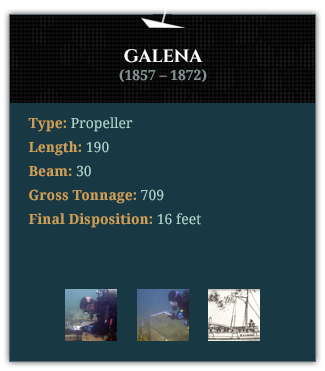 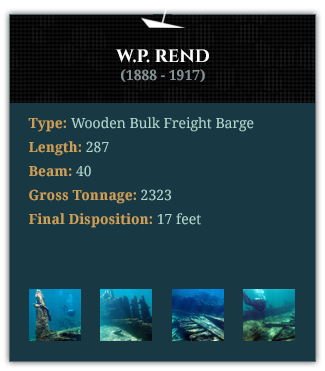 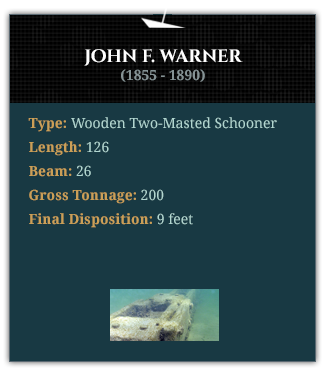 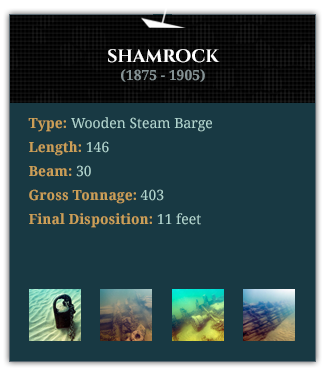 Like most of its contemporaries, the ship suffered many accidents during its long career. 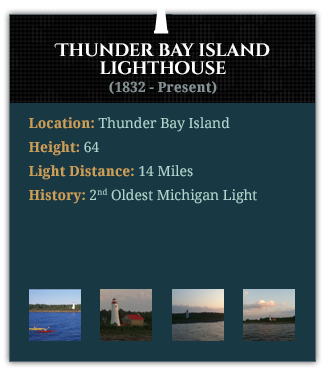 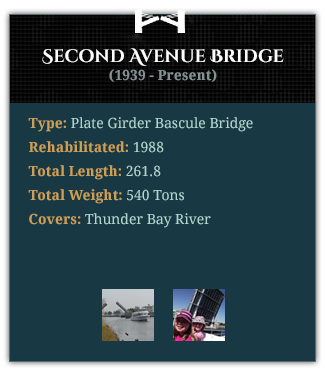 At 39, the BISSELL was wrecked for the last time between Thunder Bay Island and Presque Isle. 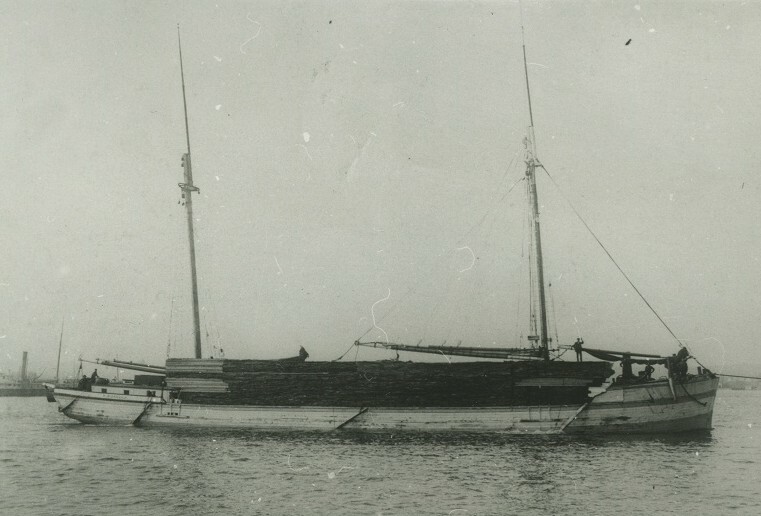 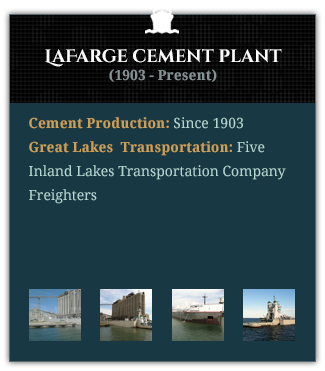 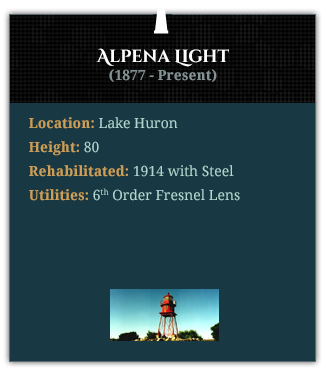 Three weeks later, it was salvaged and towed to Alpena to be dismantled and abandoned in the outer harbor. 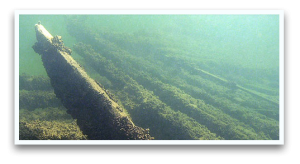 The ship’s remains lie in the shallows, flattened but nearly complete. 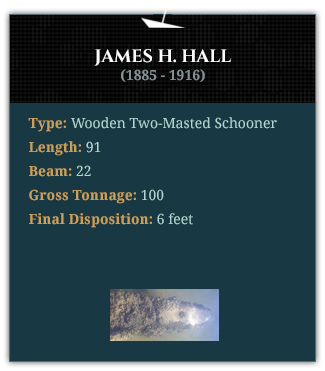 Three mast steps can be seen on the heavy keelsons.